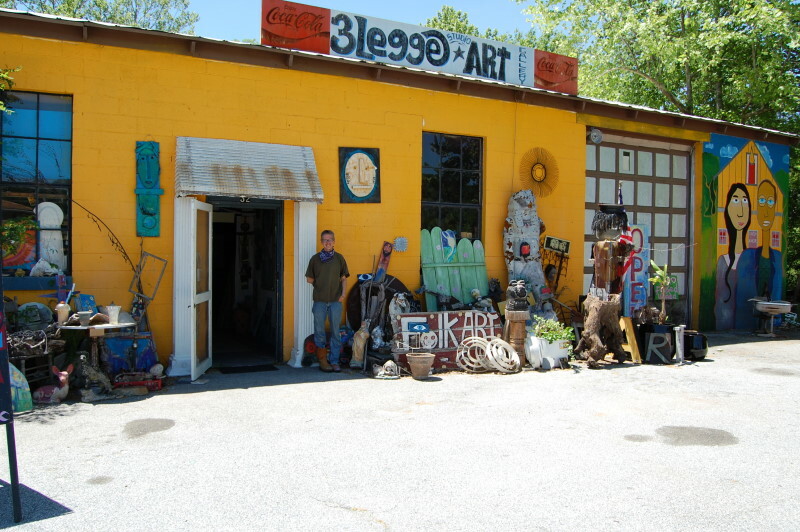 The 3 Legge Art Gallery, located on Hwy 441 N. at the north end of Dillard, has been a Rabun County treasure since 1999. 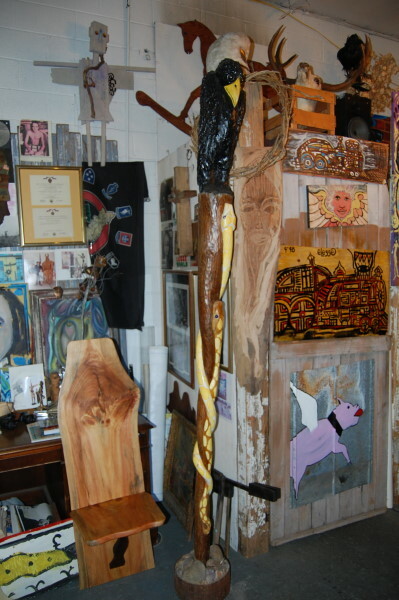 It functions as a working studio and gallery for artists Eric and Terry Legge and as a museum featuring the lifelong works and monumental sculptures of the late, great Joe Legge. 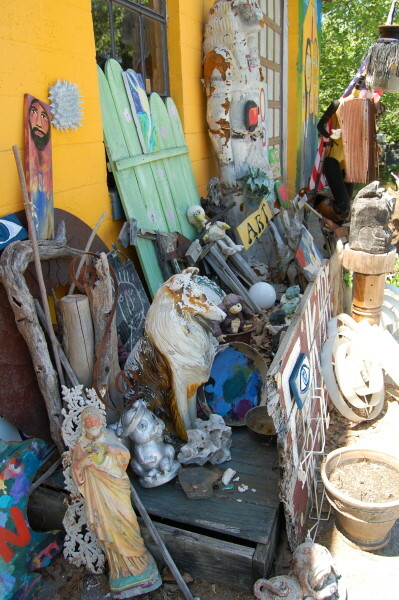 In addition to housing the works of the Legge family, many world famous and nationally acclaimed folk artists are represented. The gallery is unique, amazing and a magical place to see. 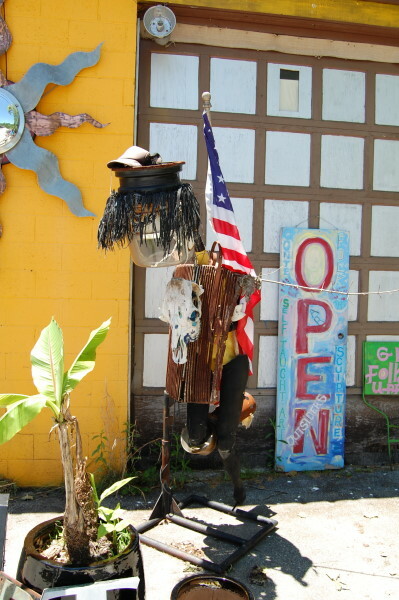 Open daily from 12:00 p.m. to 6:00 p.m.
For more information, call (706) 746-0213.